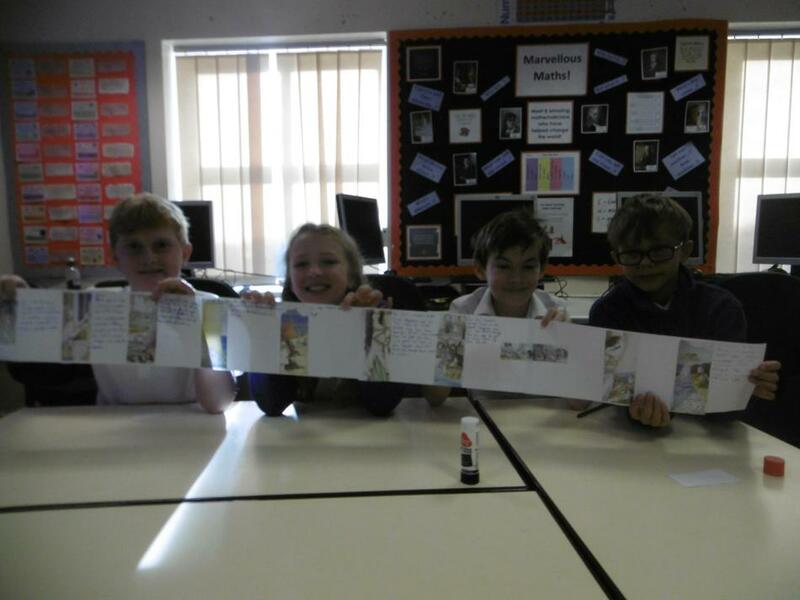 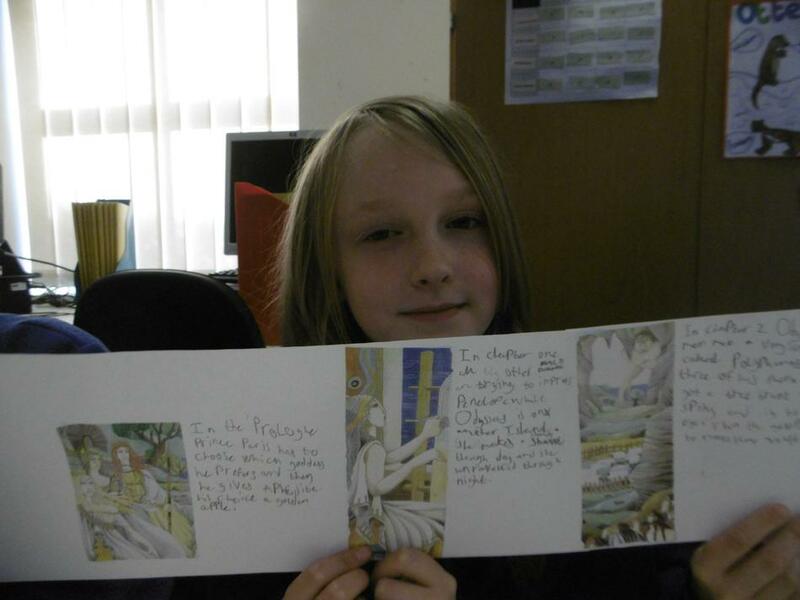 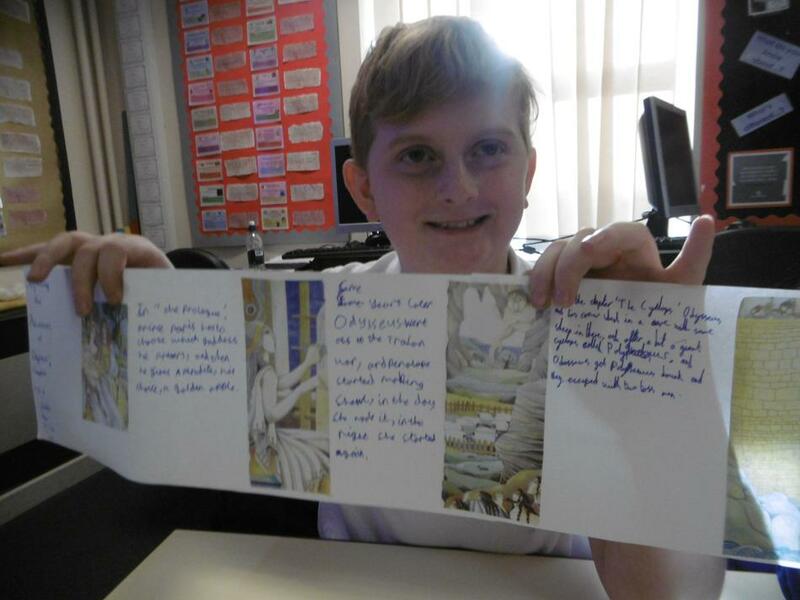 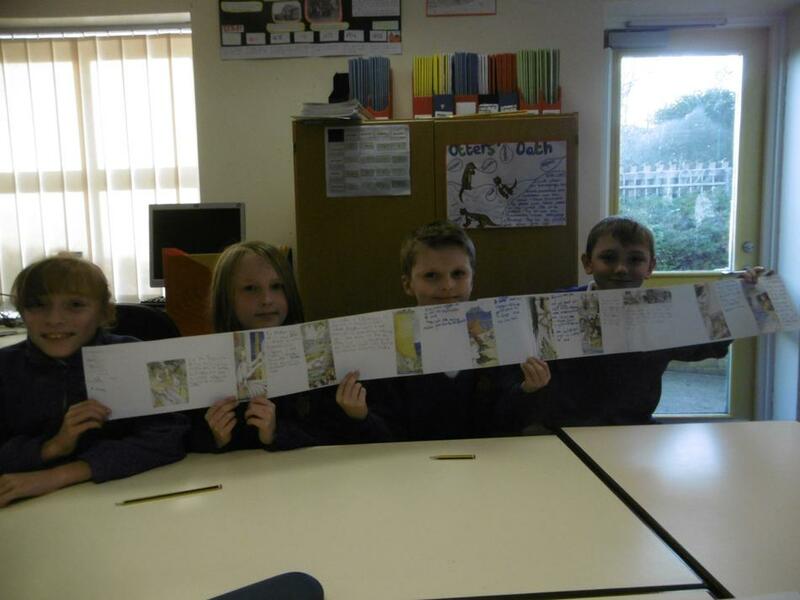 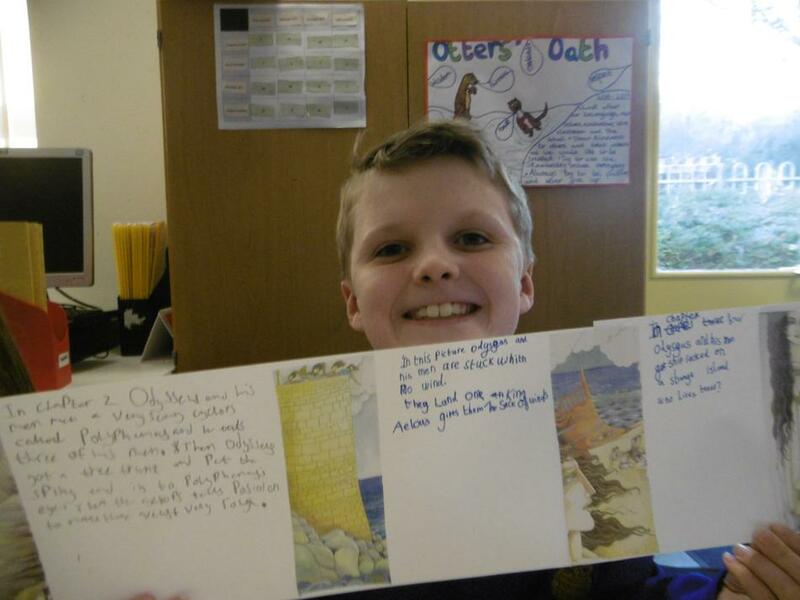 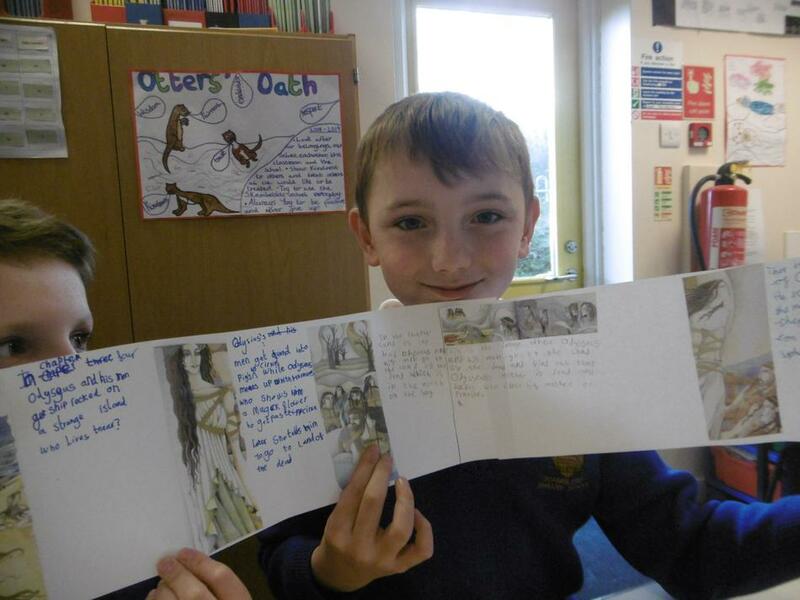 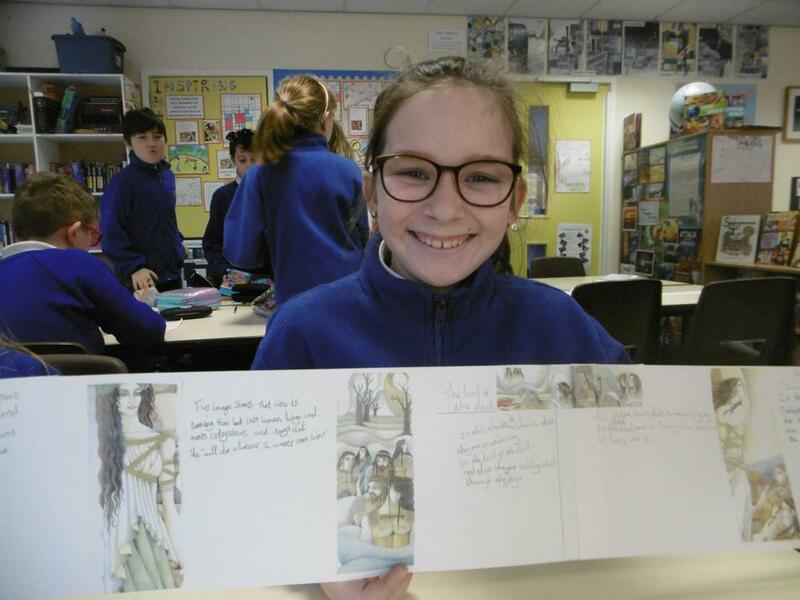 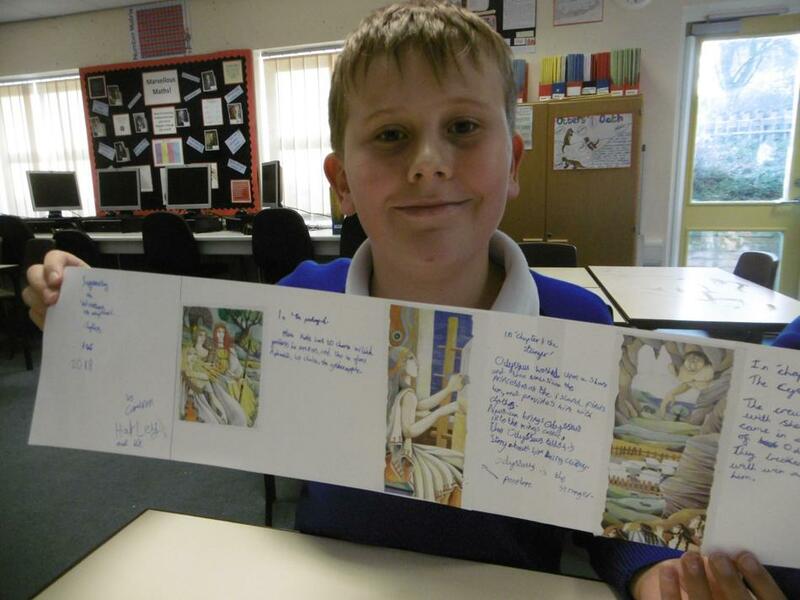 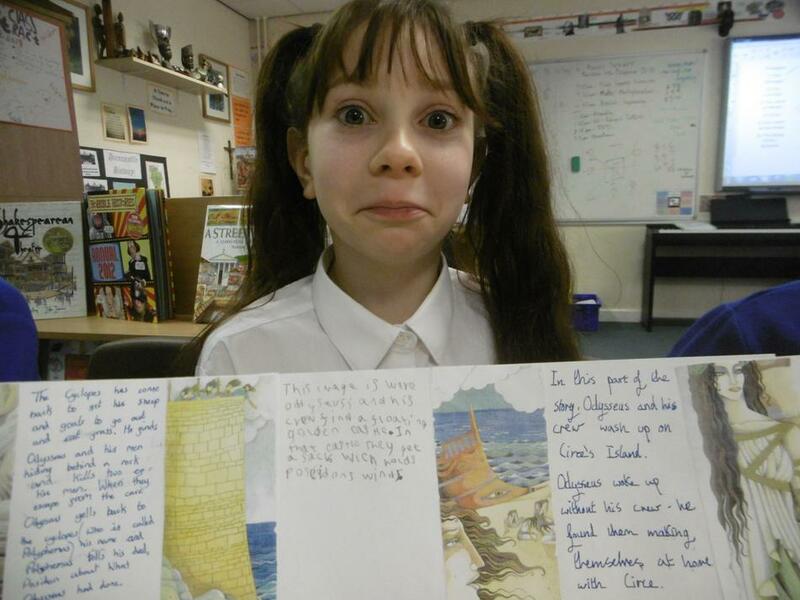 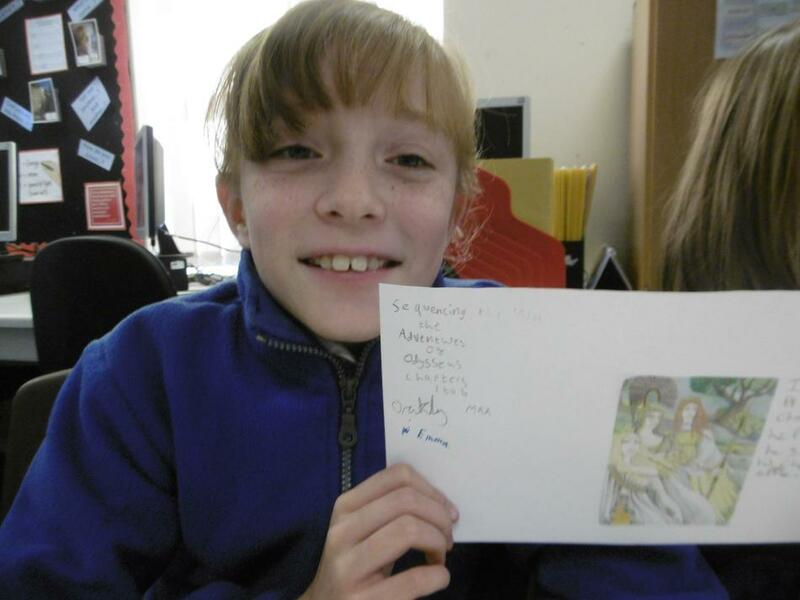 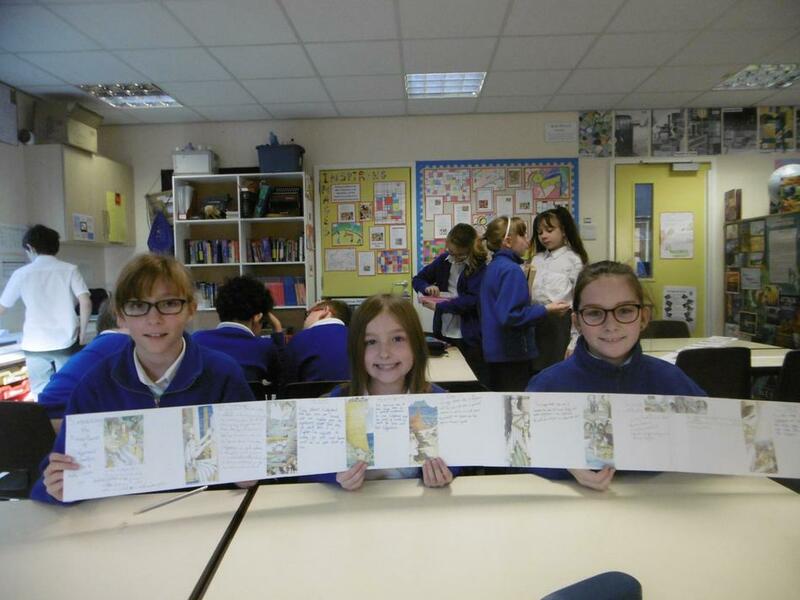 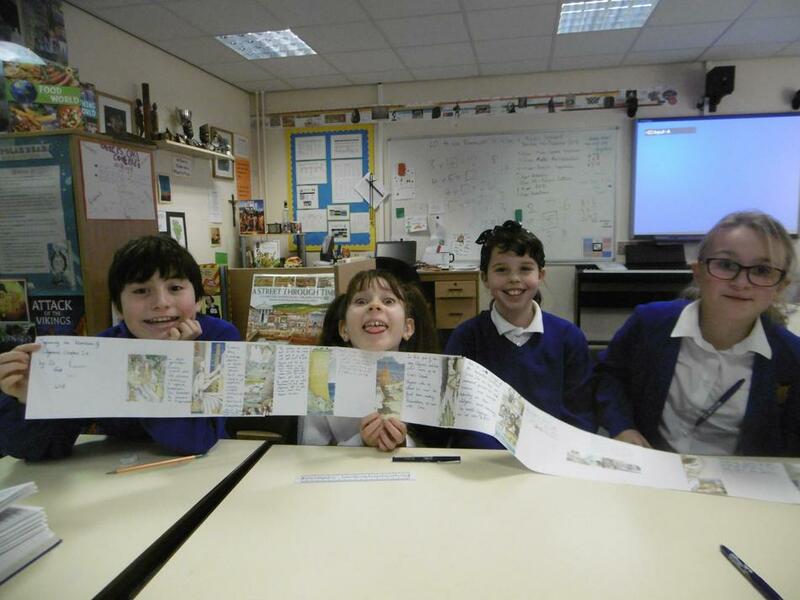 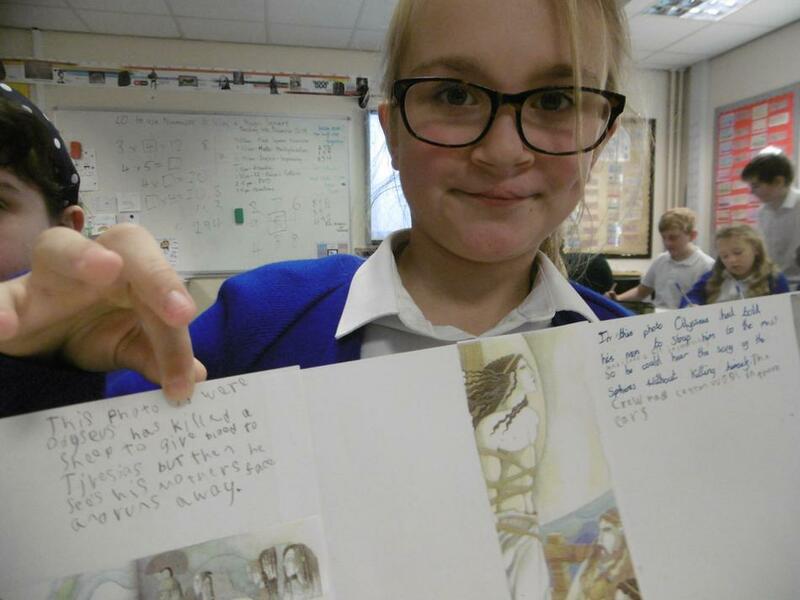 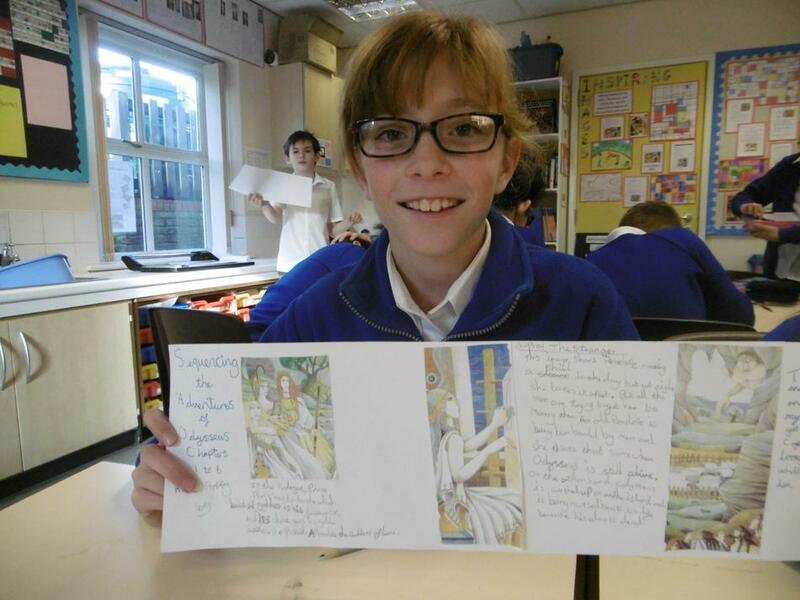 In English, we have precised and sequenced the first six chapters of 'The Adventures of Odysseus' into five foot-long friezes. 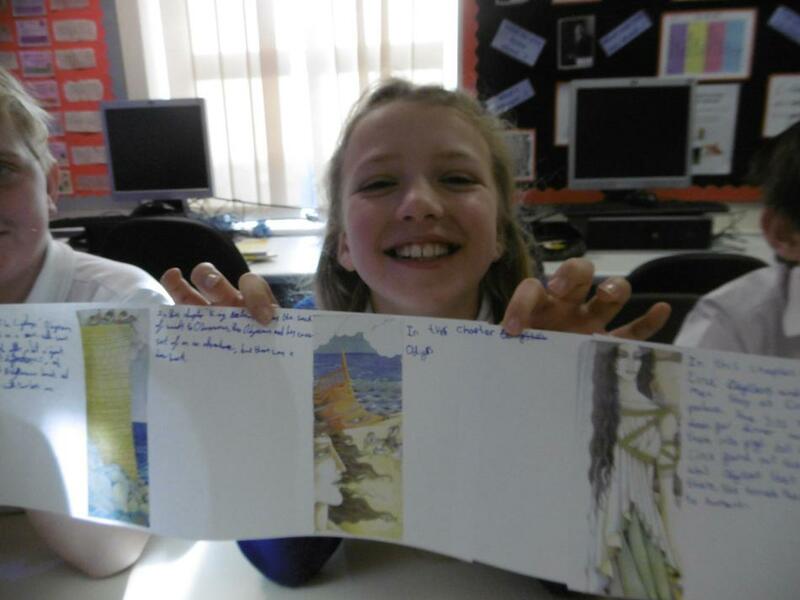 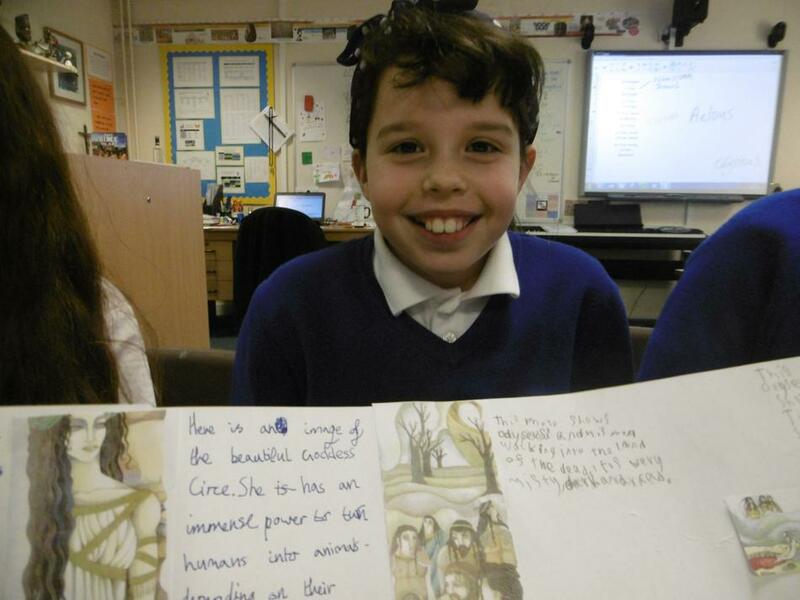 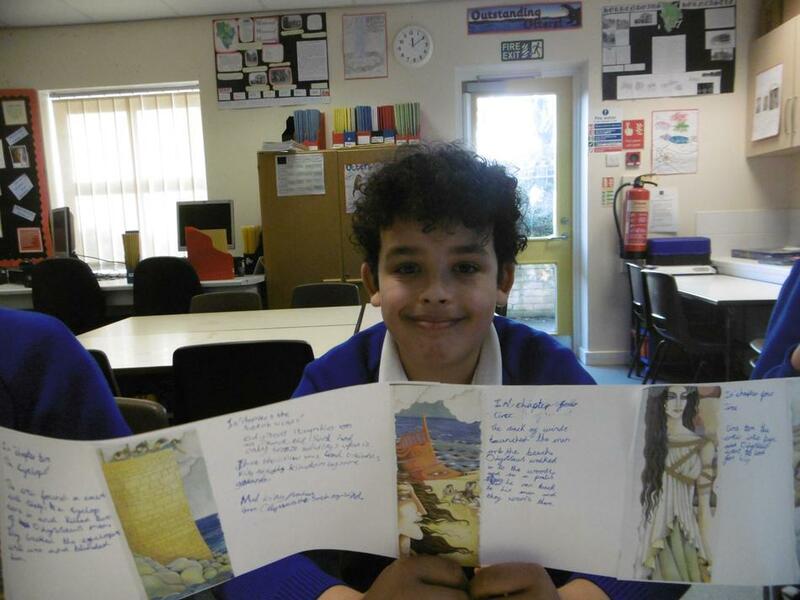 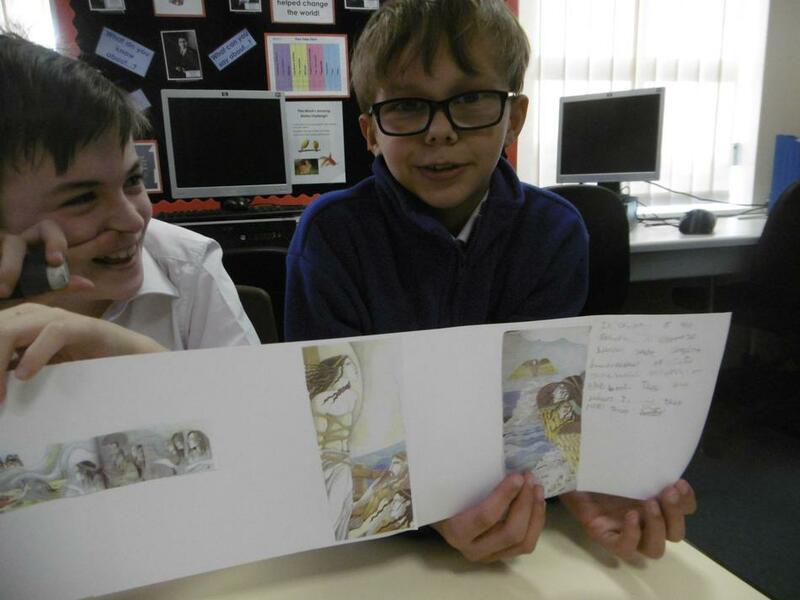 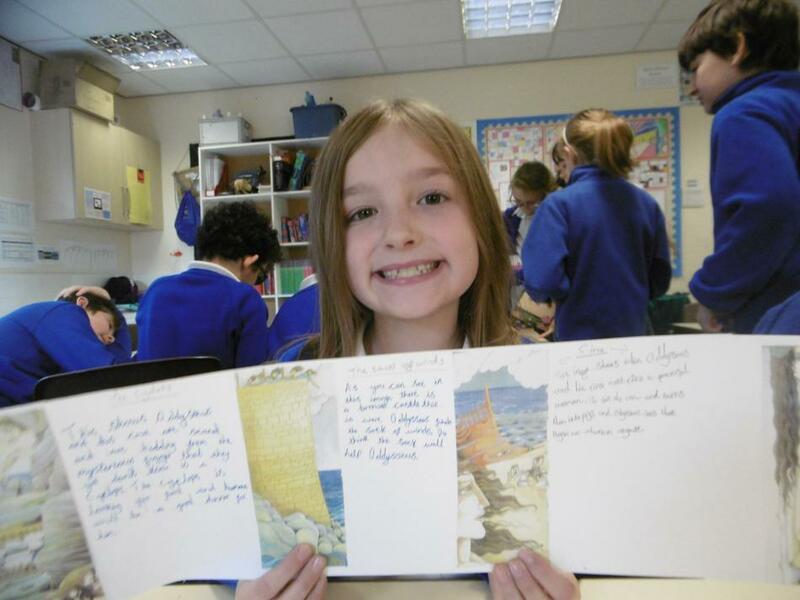 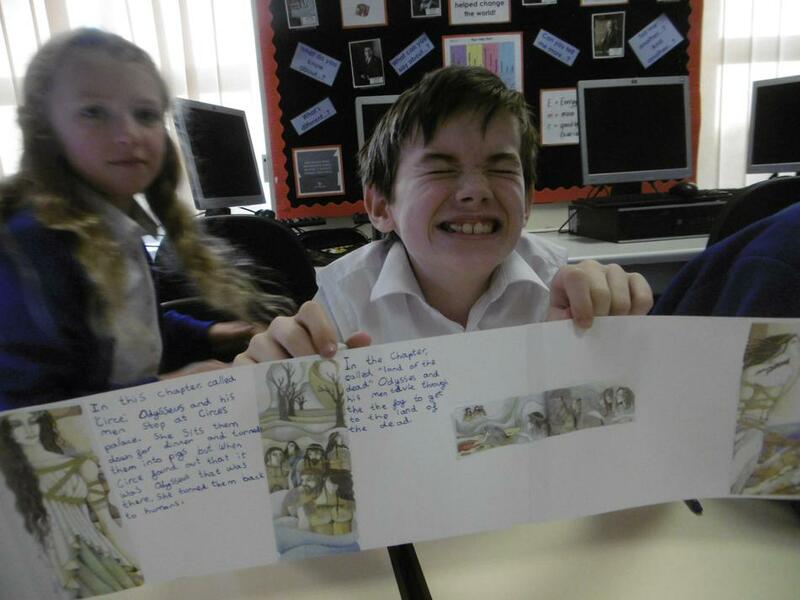 We worked as a group to share the workload and were very tired and very happy when we finally finished them, as you can tell from the photo gallery below! 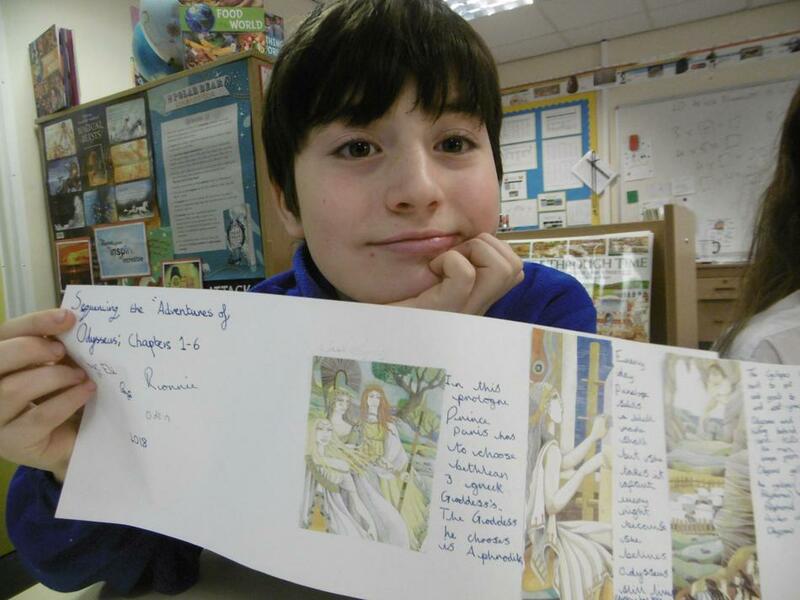 It is such a great story - we're looking forward to the next few chapters!